Patent-trolling is a growing nuisance for business owners, particularly start-ups. Patent trolls will buy numerous patents – or buy struggling businesses just for the patents – for the sole use of threatening infringement claims on businesses. Most of the time, the threats are unfounded and rarely state which patents are being violated or how the target's use of that patent amounts to infringement. Vermont has passed a new law that targets these patent trolls and allows their targets to pursue lawsuits against them. The law allows for a cause of action against "bad faith assertions of patent infringements," but does not define what this phrase means. Instead, it provides the courts a list of characteristics to consider when determining if an infringement assertion was made in bad faith. 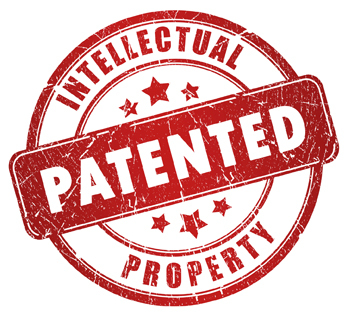 There is also a list of characteristics of a legitimate patent, such as commercializing the subject of the patent. The effectiveness of this new law is questionable. It is likely that patent trolls will change their tactics in response to the bad faith characteristics listed in the bill. The list is not exclusive and judges are free to consider other factors, but as patent trolls become more sophisticated, the law may become less useful. There is an additional concern over whether the State of Vermont has the authority to pass a patent law at all. Federal law has the exclusive jurisdiction over patents and it is possible that this state law will be preempted by federal patent law. Congress has recently introduced three bills that would further prevent patent trolling: the SHIELD Act, the End Anonymous Patents Act, and the Patent Quality Improvement Act. Regardless of whether Vermont's law is preempted, there will likely be further legislation at the state and national levels to fight patent trolls in the near future.